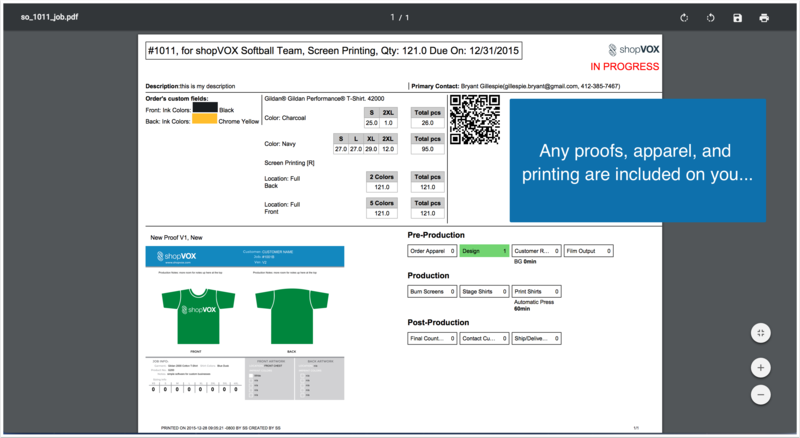 Quote t-shirts quickly and accurately. 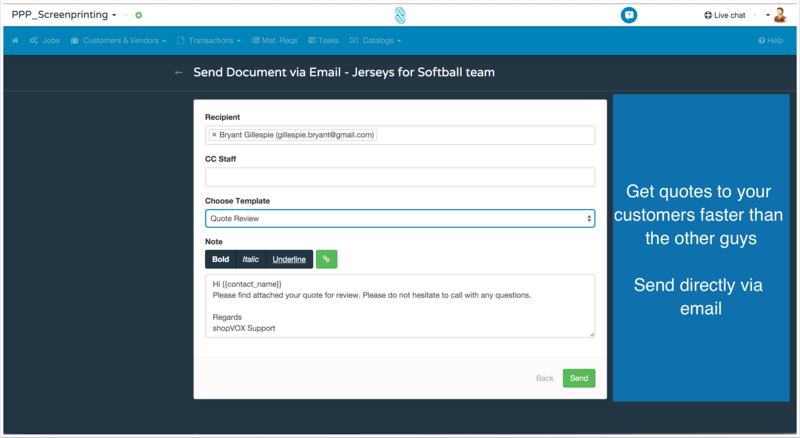 Send proofs to your customers. 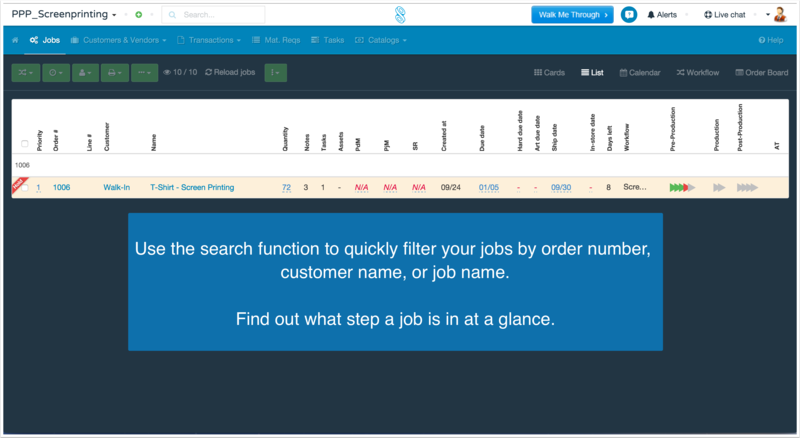 Schedule jobs to employees. 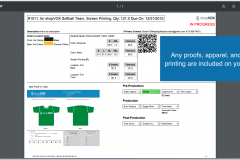 Book your presses and embroidery machines. 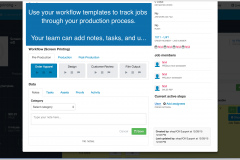 Track jobs through production. 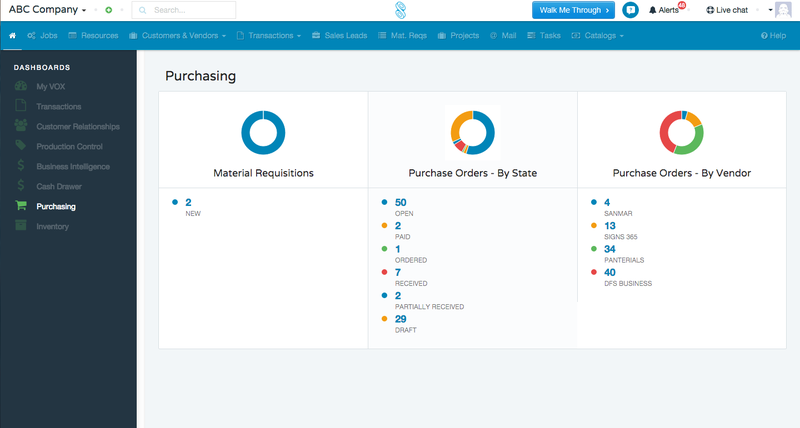 Ship product. 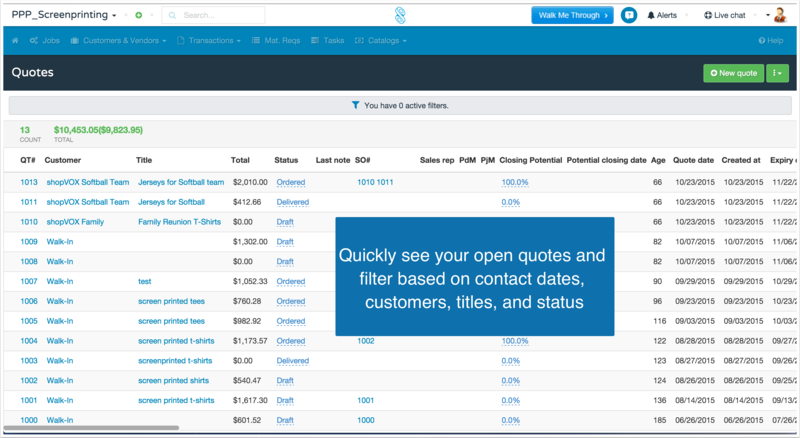 Get paid. 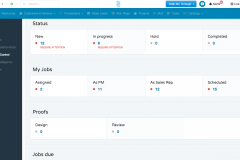 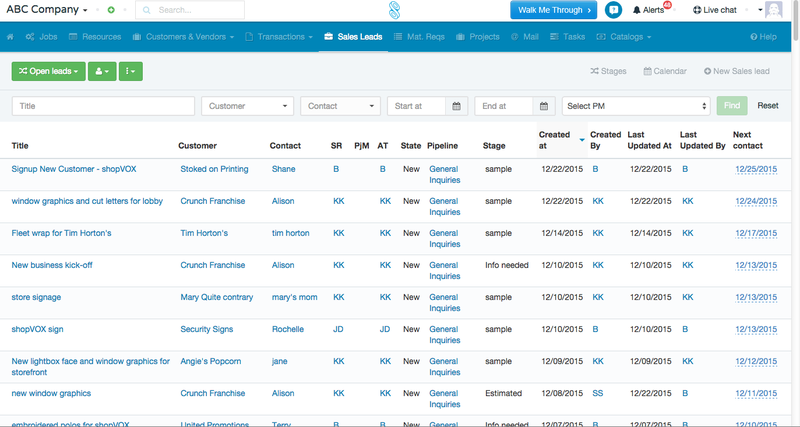 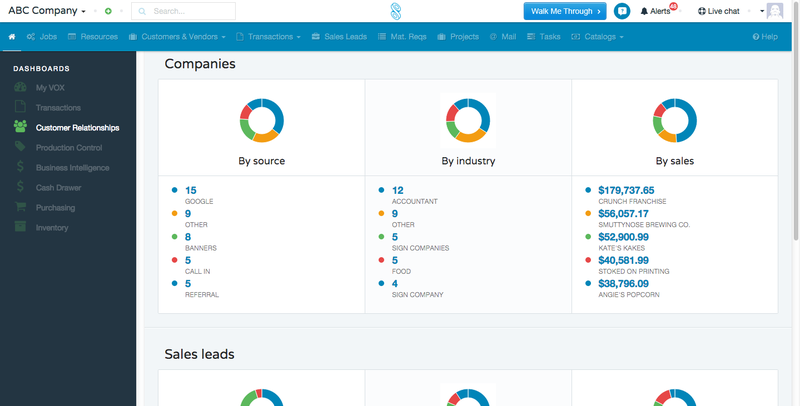 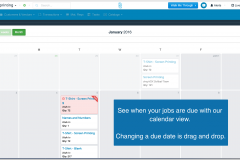 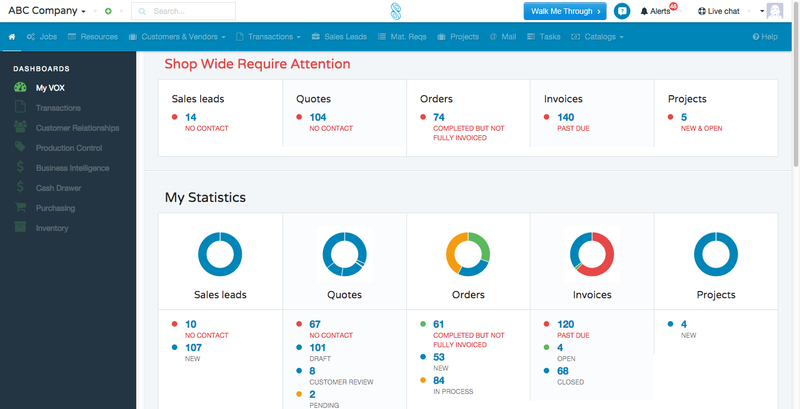 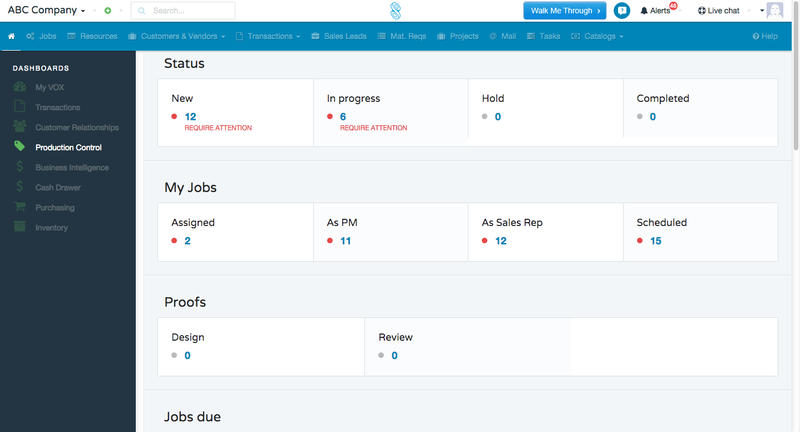 Finally a CRM that doesn’t get in your way. 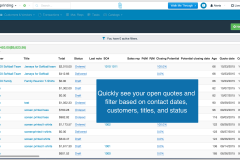 Have it your customer’s hands faster than the other guy – email quotes directly to your customers. 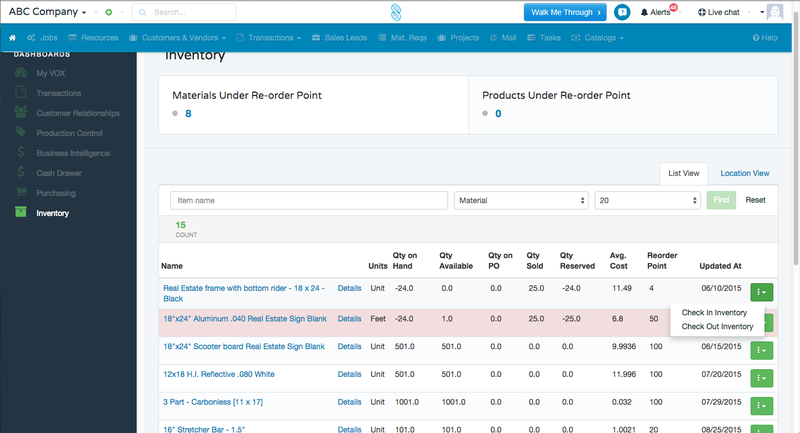 With all your order details in one system – you’ll stop errors dead in their tracks. 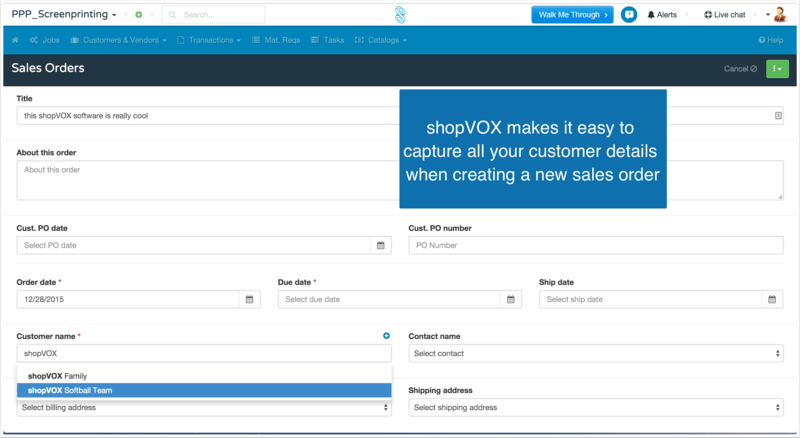 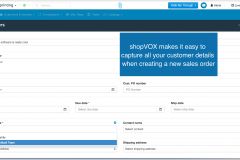 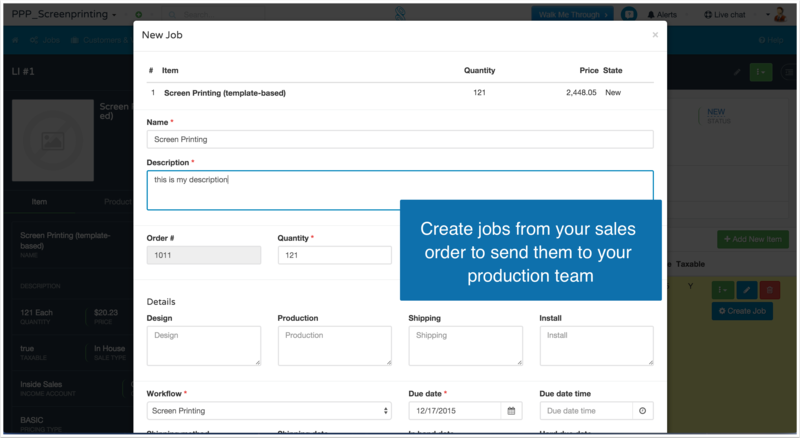 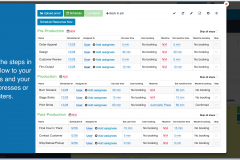 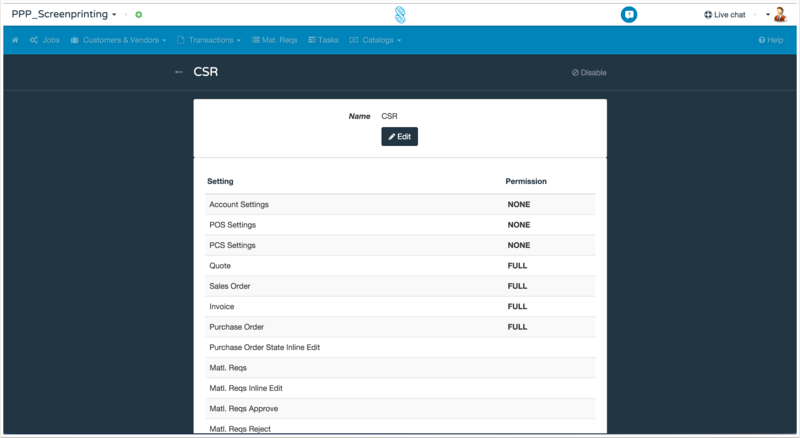 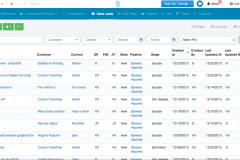 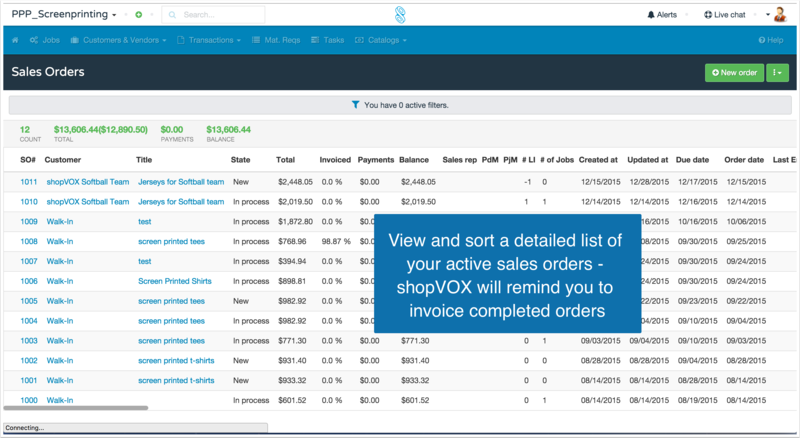 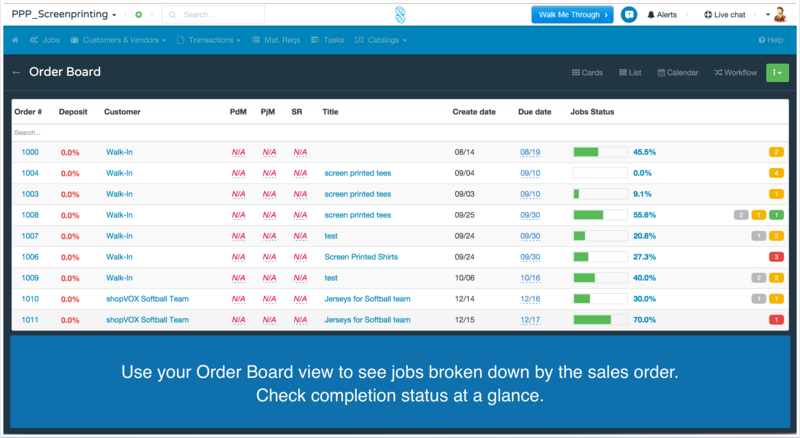 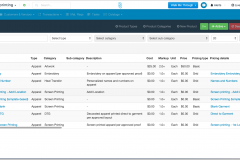 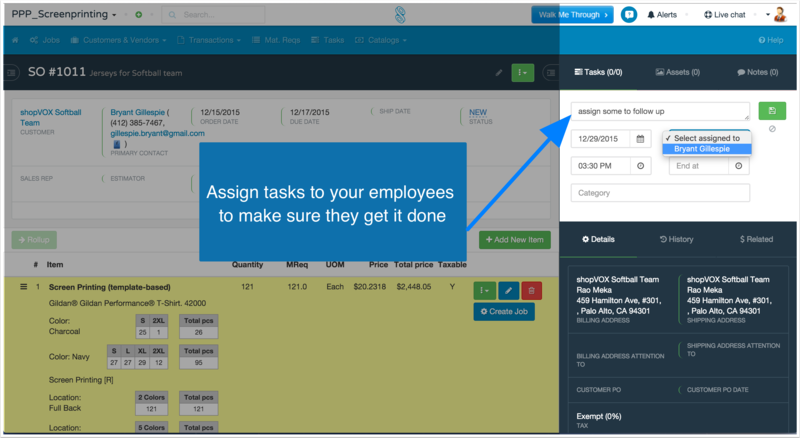 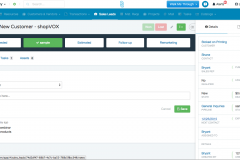 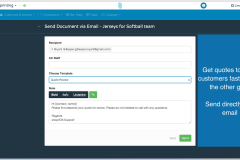 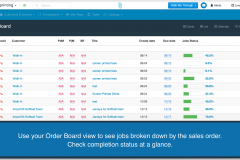 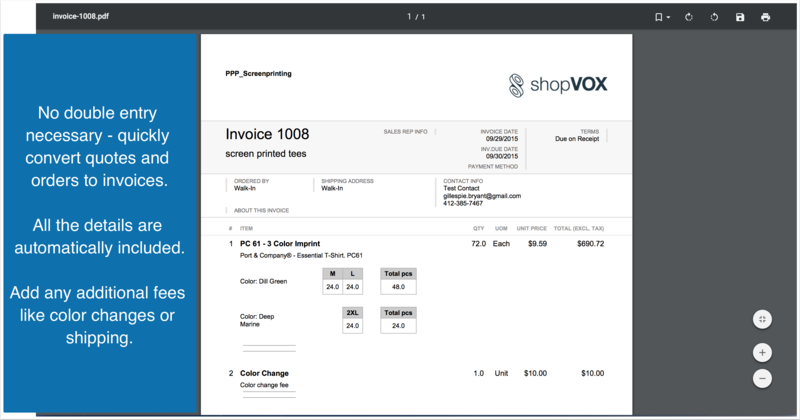 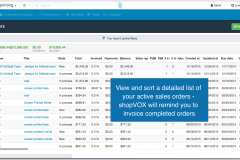 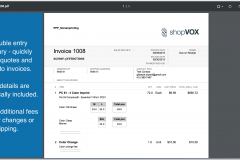 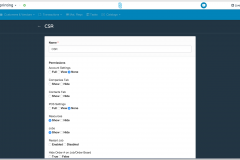 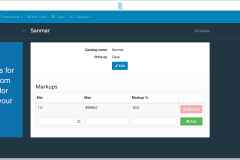 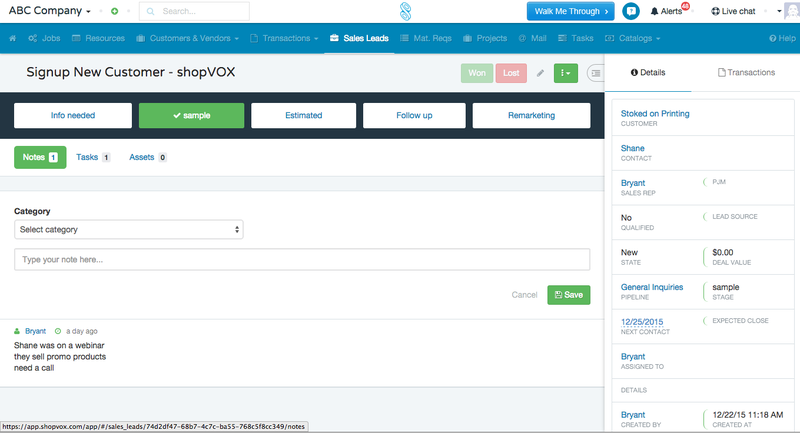 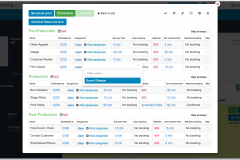 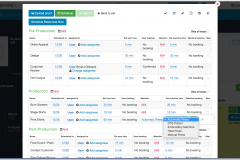 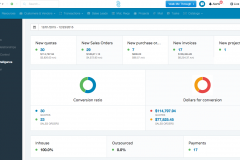 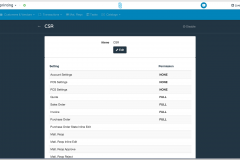 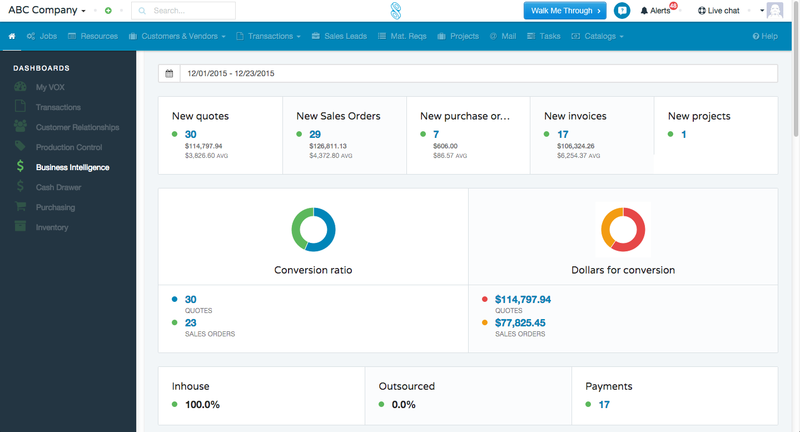 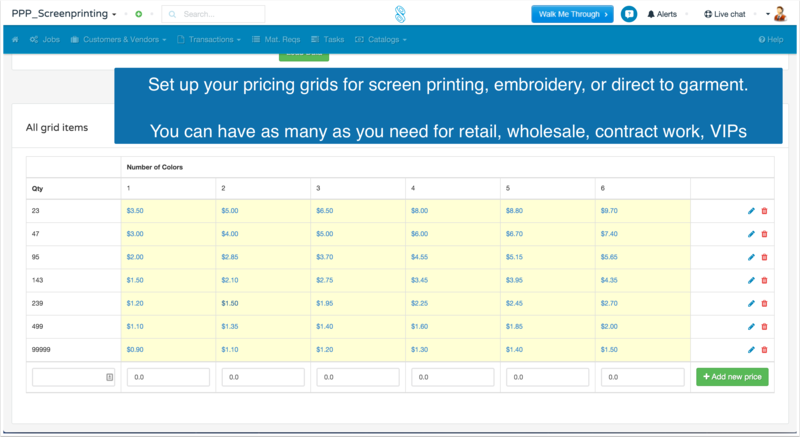 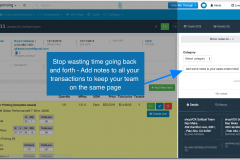 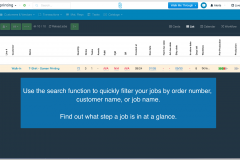 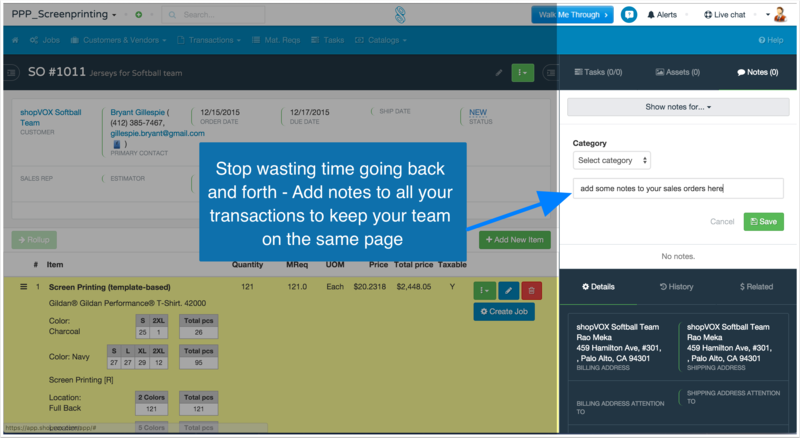 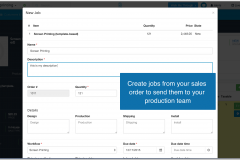 Attach purchase orders from your customers to the sales orders. 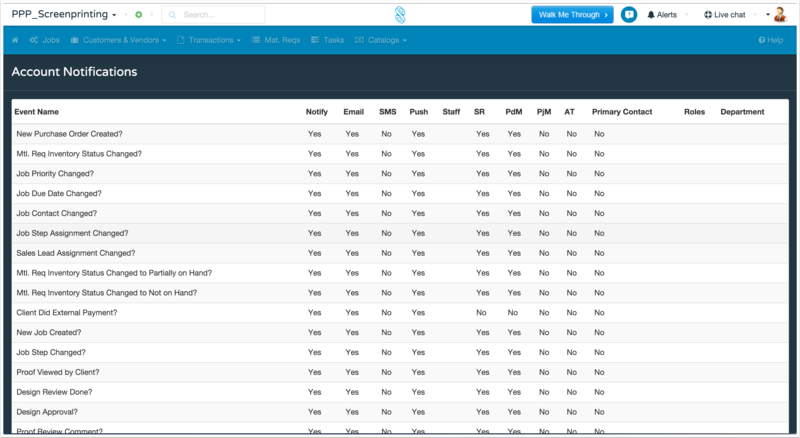 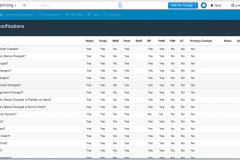 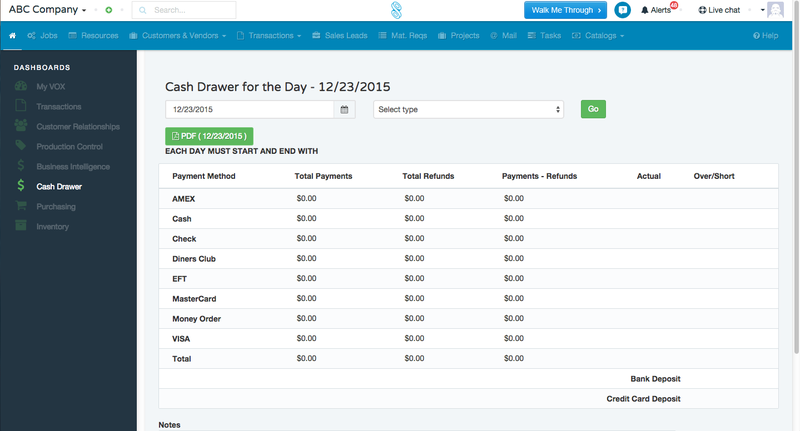 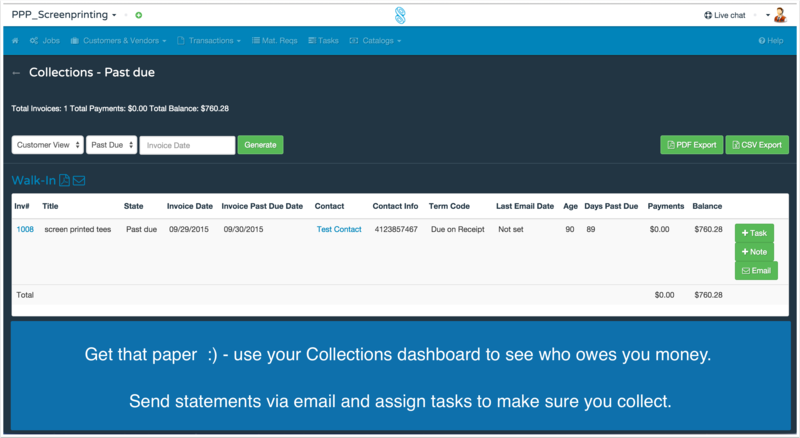 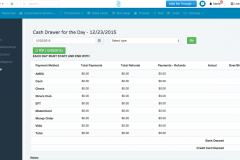 Use your Collections dashboard to see who owes you money. 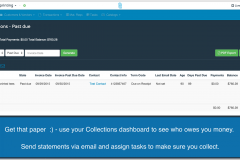 Send statements and follow-ups to ensure you collect. 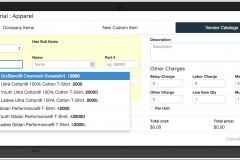 No need to manually setup 1,000s of different t-shirts and garments. 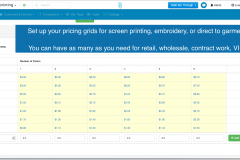 Set your markups based on your cost (piece, dozen, case). 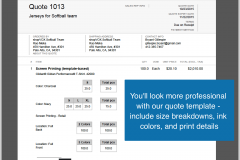 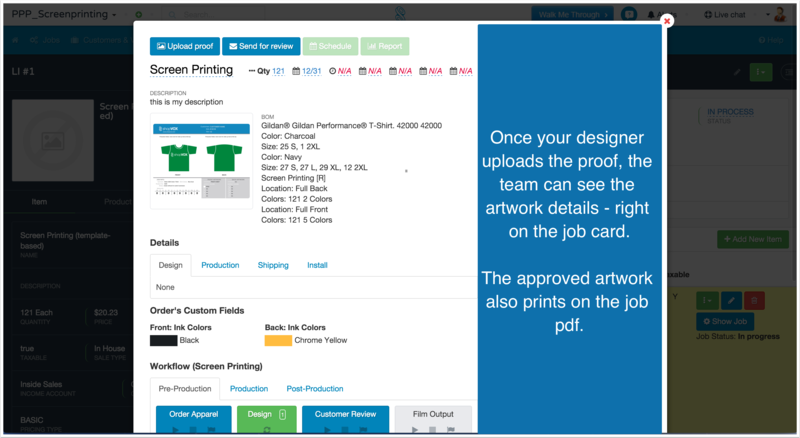 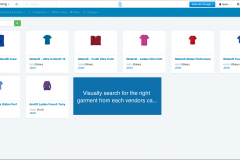 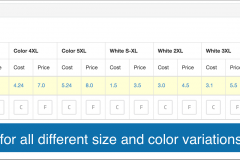 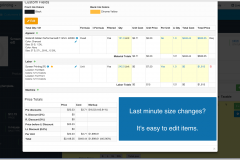 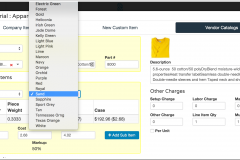 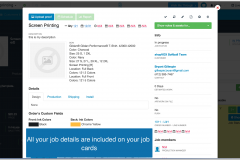 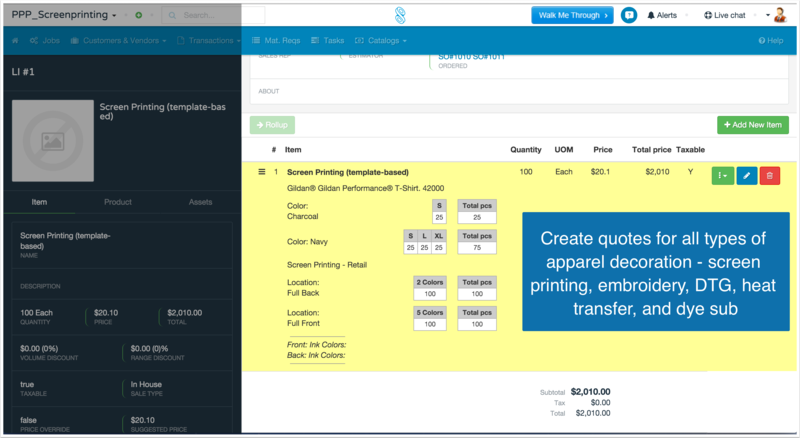 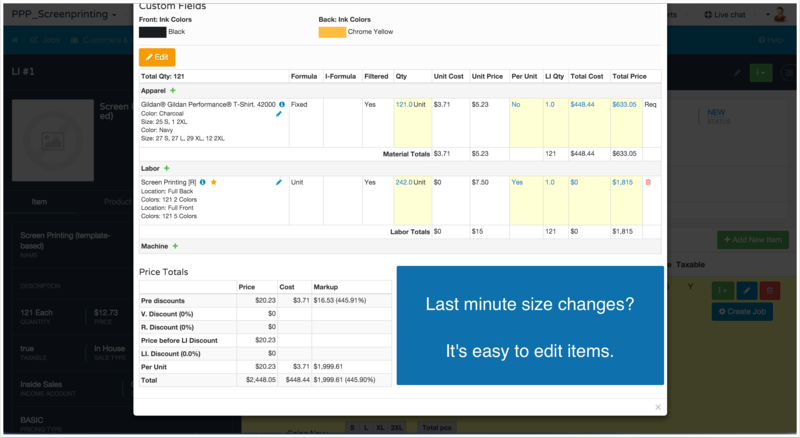 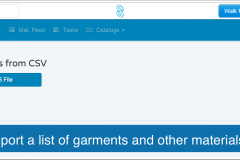 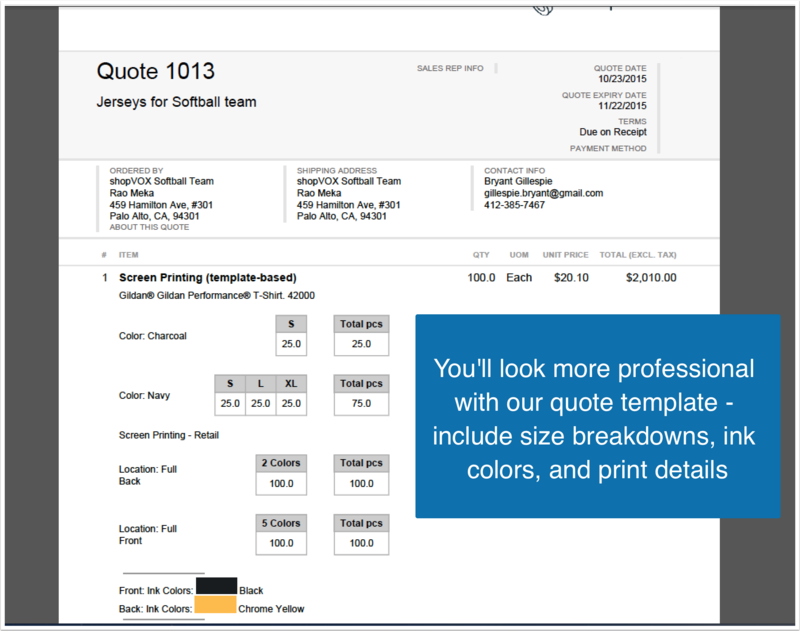 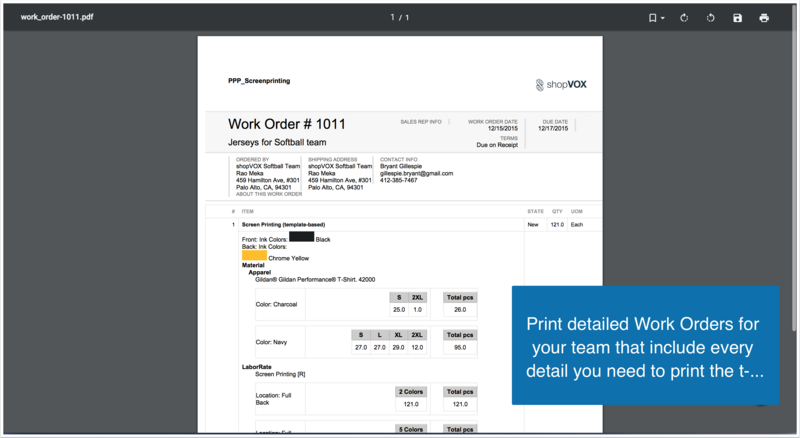 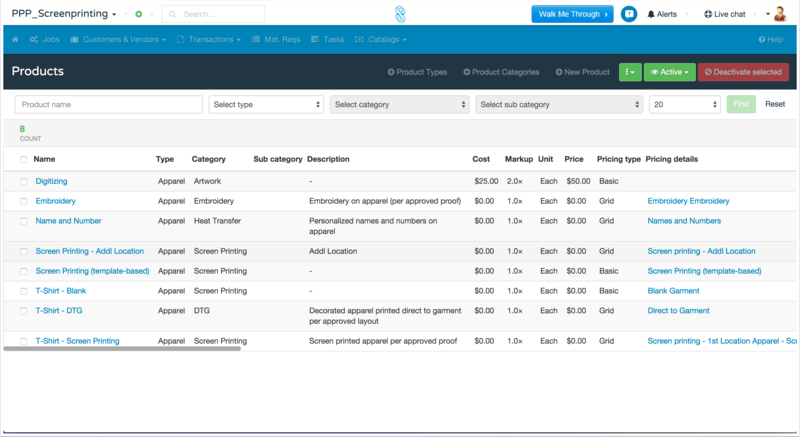 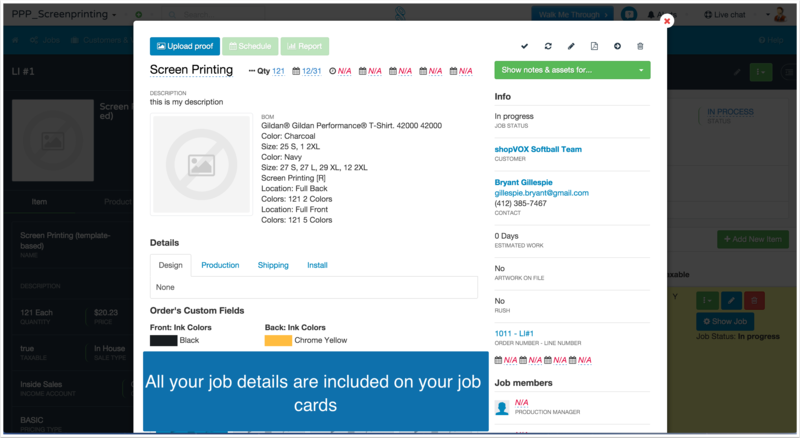 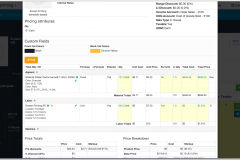 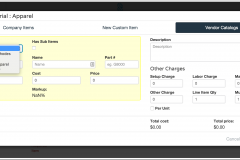 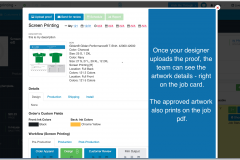 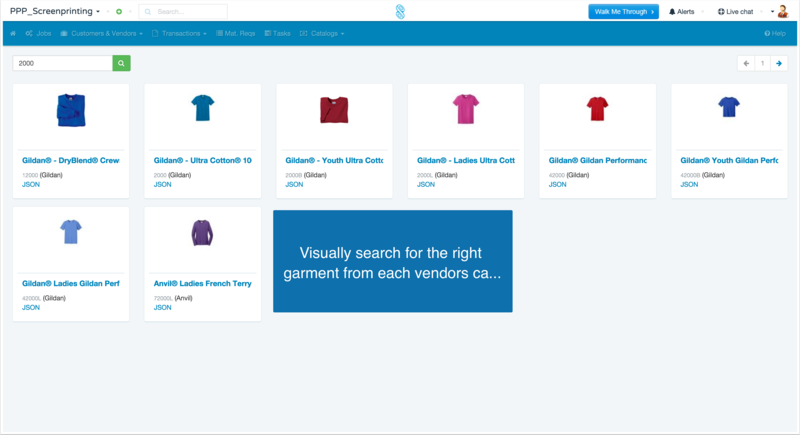 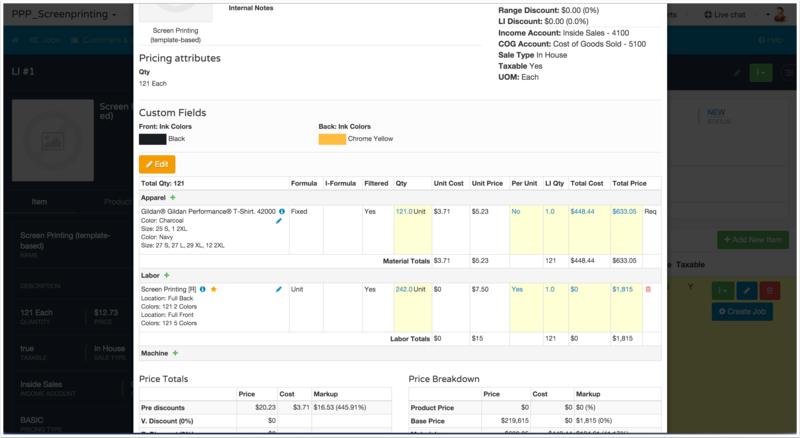 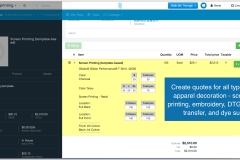 Add garments to quotes and orders directly from their catalogs. 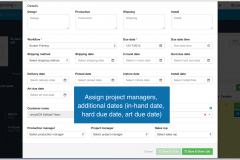 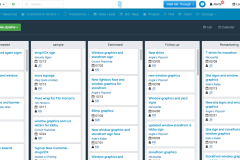 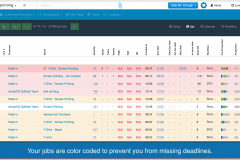 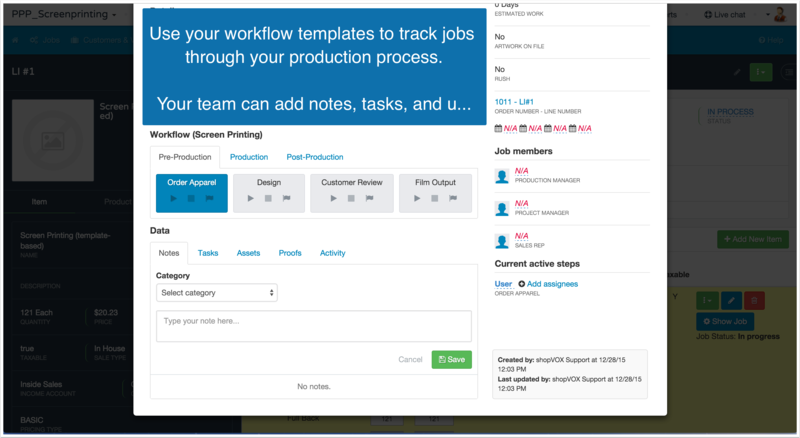 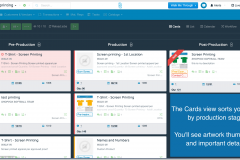 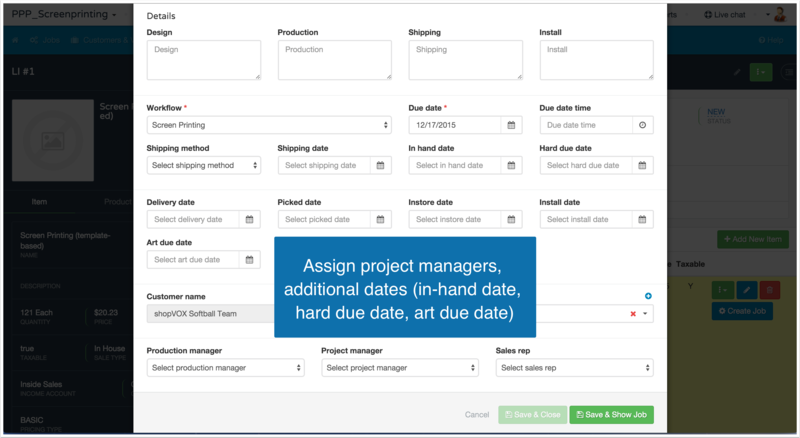 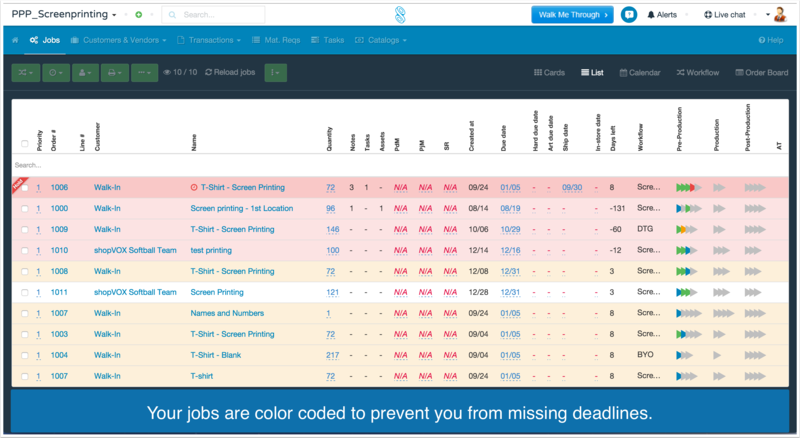 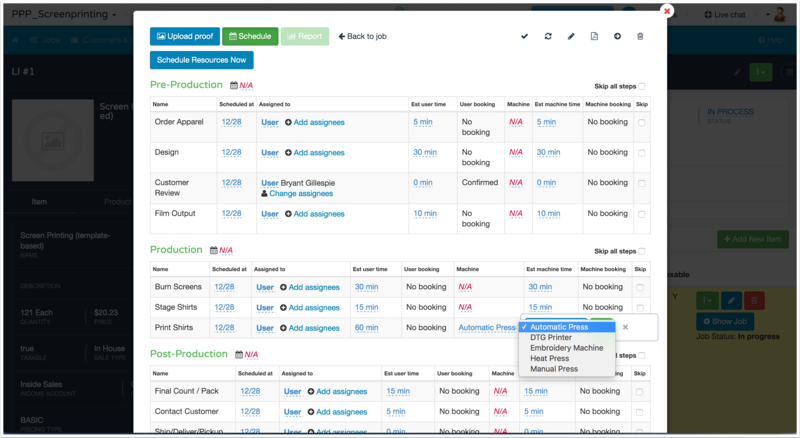 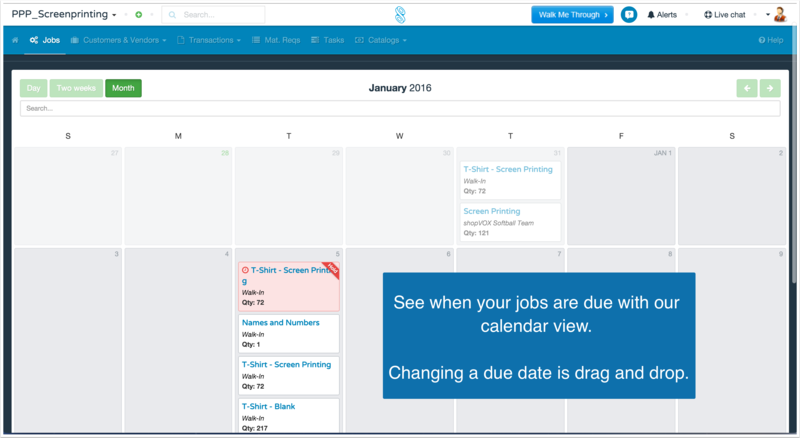 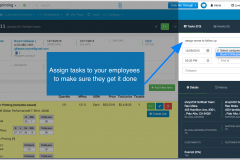 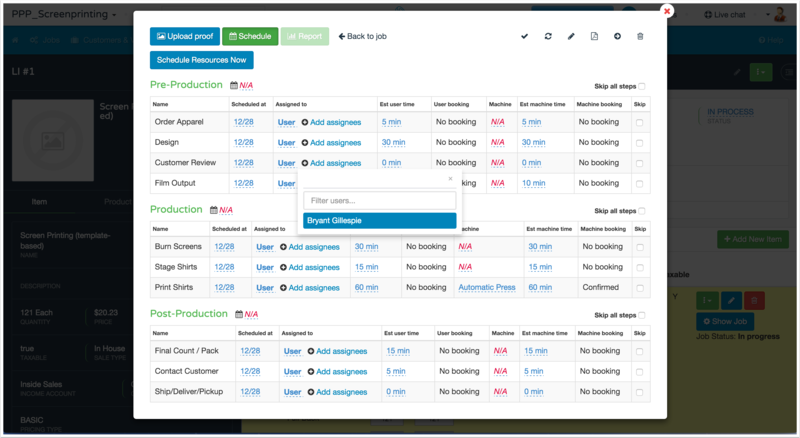 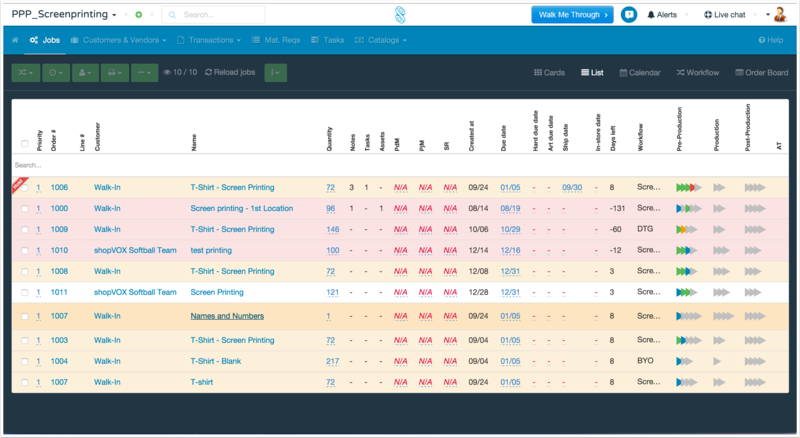 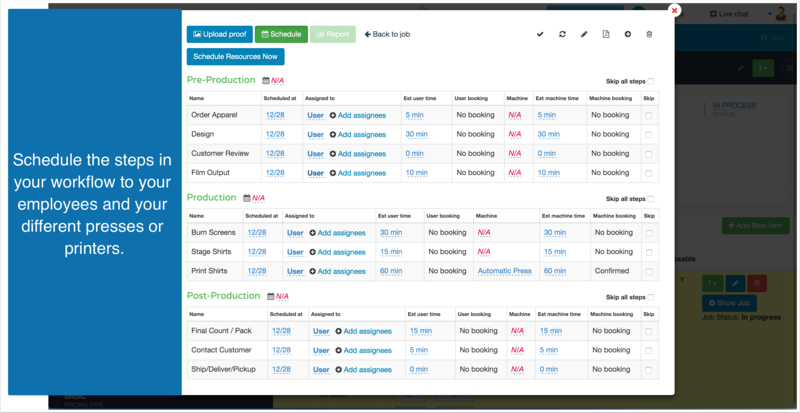 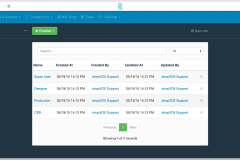 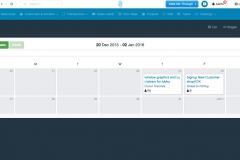 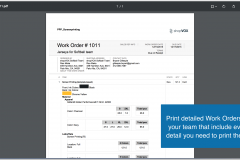 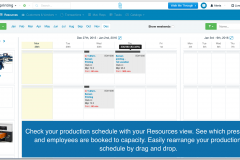 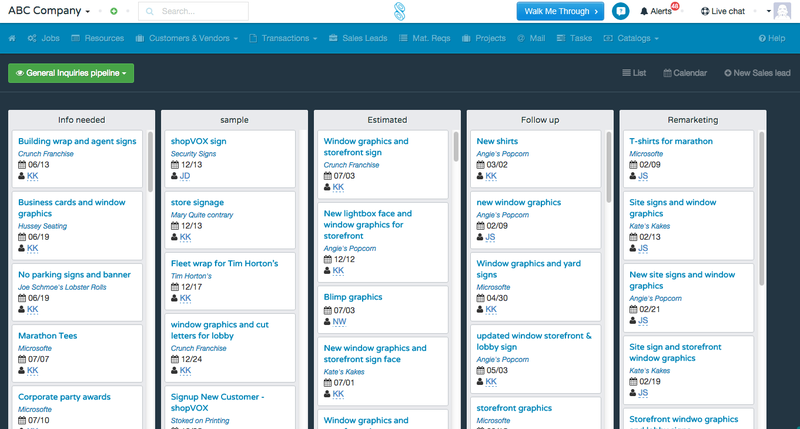 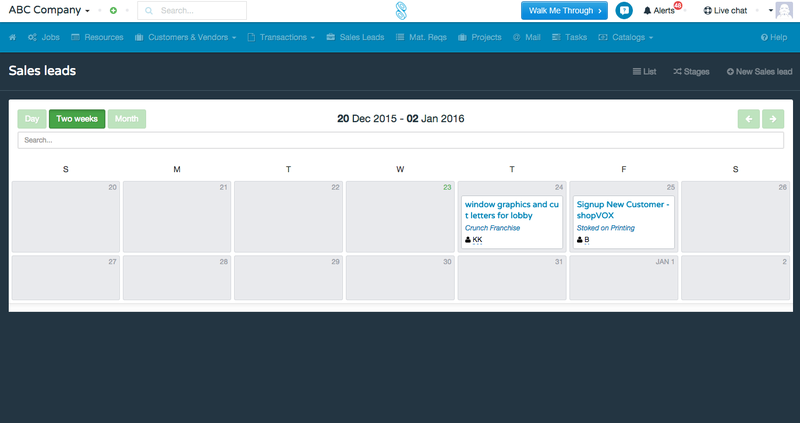 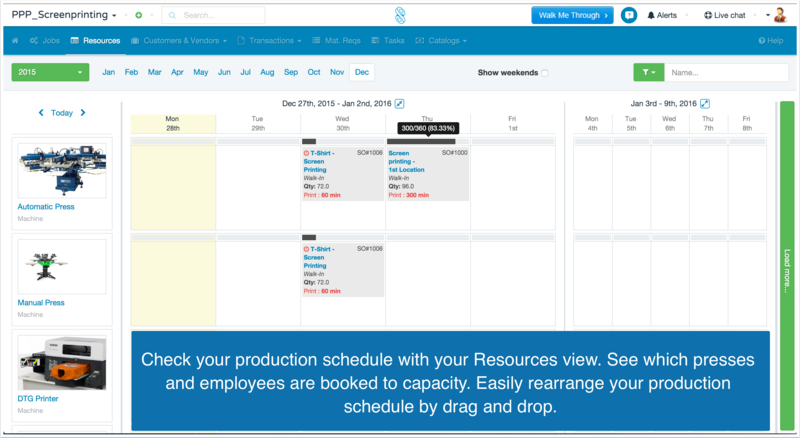 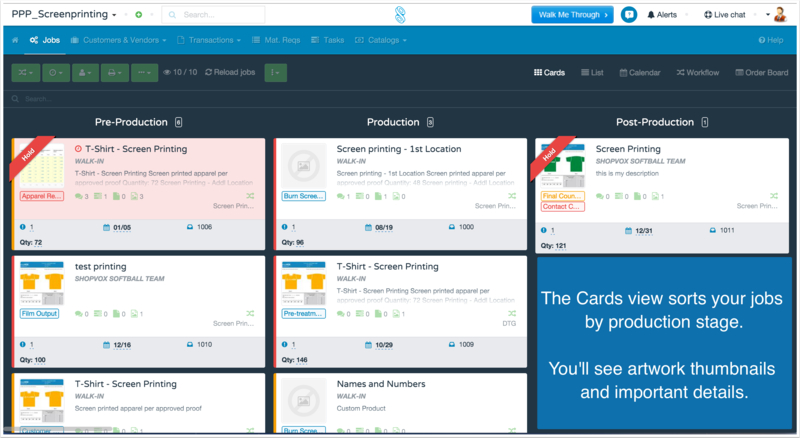 Your workflow templates are what you use to track production on your jobs – the blueprints for producing on time.